capsules twice a day for 7 months and have seen an improvement. 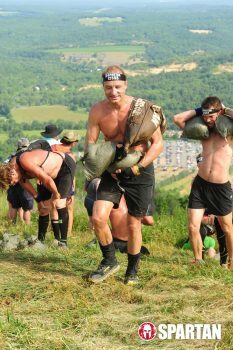 and I compete in Spartan and I run local road and trail races. I believe your products work.